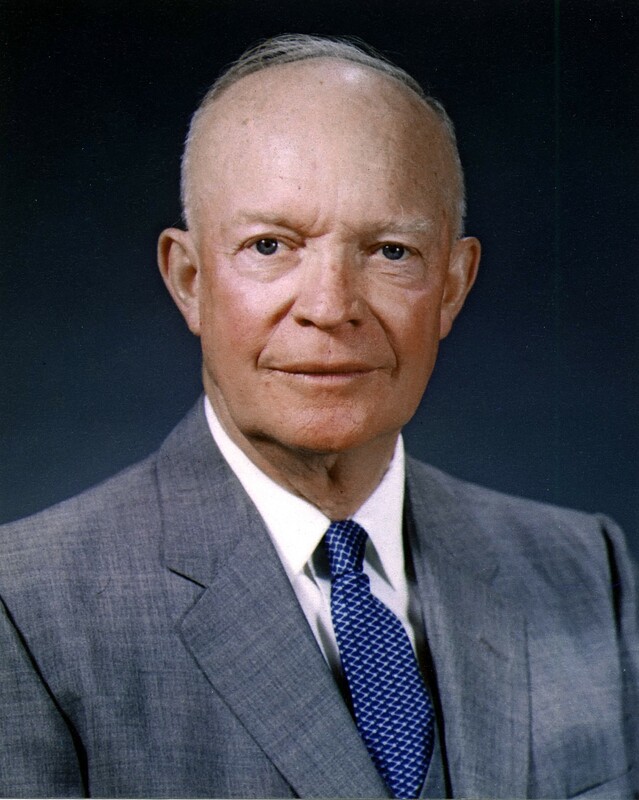 On April 7, 1954, President Dwight D. Eisenhower put into words the theory that would define U.S. policy decisions for the next two decades. Those words, “falling domino,” were used to describe what was believed would happen if the first country, or “domino,” in Southeast Asia fell because of communist action against non-communist governments. If one country fell, then certainly others would follow quickly and communist influence would prevail in that region of the world. Many did not hold to the theory and denied that a world communist force was attempting to instate their form of government over vast populations of people. However, the theory was partially proved out with the fall of Vietnam, Laos, and Cambodia in 1975. Roots of the Domino Theory go back to shortly after World War II when the Soviet Union gained influence over eastern and central European countries due to the post-war settlement. Worried that further spread of communism would be a threat to U.S. security, the Truman doctrine was formed and the Marshall plan put into place in 1947. Under this policy, aid was given to countries in Western Europe in the hope that this would stabilize friendly governments struggling to rebuild after the devastating effects of the war. In 1949 China fell to communist rebels who formed the People’s Republic of China. The Nationalist Chinese fled to Taiwan, forming the Republic of China (still disputed as a break-away province of the People’s Republic of China). In 1950 fighting broke out between the Communists and the Republicans in Korea which led to an armistice in 1953 forming North and South Korea. This war included forces of the U.S. and other non-communist countries allied against the North Korean Communists, advisers and limited forces from the Soviet Union, and forces of the People’s Republic of China. In 1954, French troops were defeated by nationalist and communist forces who took control of what became North Vietnam. This conflict was not completely over for years to come, and eventually led to the commitment of large numbers of U.S. forces by President Kennedy desiring to prevent the Vietnam domino from falling. Presidents Johnson and Nixon in the 60s and early part of the 70s upheld the policy. Critics can argue that there was not a world communist force whose intent was to overthrow non-communist regimes (thus discrediting the theory), but little doubt remains that communist groups were in the process of militarily overthrowing non-communist governments, and numbers of other countries had large popular communist movements whose goal was to establish a new form of government by various means. Whether those means would be peaceful or non-peaceful, is left to the reader to explore and decide. Countries to consider and view from a historical perspective could include Indonesia, the Philippines, Burma, Thailand, Nicaragua, and El Salvador. Can you fill in the country names? On a lighter note, domino tumbling — or as the artist prefers, Kinetic Art. You can read more about Domino Power at Eclectic Homeschool Online. Children’s favorite set in China on the Yangtzee River. A look at communism for older students. Excellent mapping plan from Northern Illinois University with map and worksheet printables for each country. Very nicely detailed map at EduPlace for notebook.